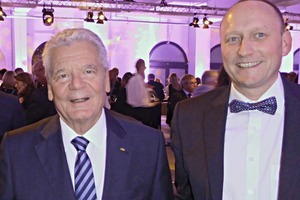 The German Future Prize (Deutscher Zukunftspreis) awarded by the German President is one of the most important scientific awards in Germany. This year, the President’s Award for Technology and Innovation was conferred on the carbon concrete technology (see p. 35). 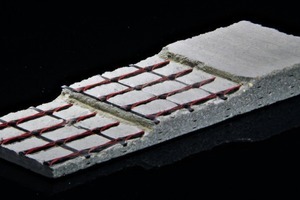 Supplying the carbon grid fabric used as reinforcement, V. Fraas Solutions in Textile GmbH has been a key player in the production of this ultra-light and innovative type of concrete. The remarkable features of carbon concrete are its slender esthetics and significant savings in both material and costs. 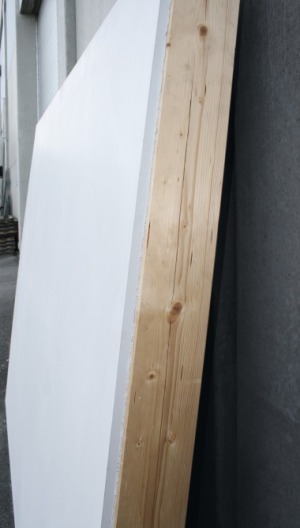 Carbon concrete also reduces CO₂ emissions. 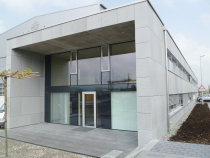 Since the very beginnings of research on textile-reinforced concrete, V. Fraas Solutions in Textile GmbH has played a leading role in collaborating with the Technical University of Dresden. At the beginning of 2009, Tudalit e.V. 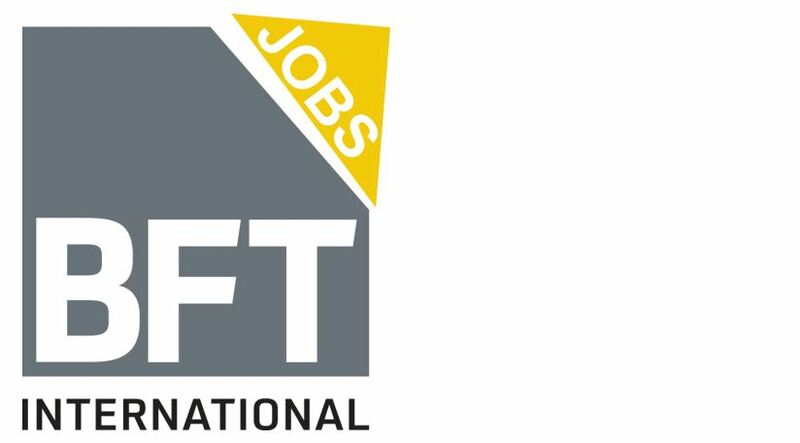 was founded by the Technical University in cooperation with V. Fraas GmbH and other renowned companies to transition the research findings from the collaborative research center into the market and to ensure high quality standards for the entire process related to textile-reinforced concrete. V. Fraas Solutions in Textile GmbH has been the first to successfully produce textile reinforcements in series on a high-tech production line. 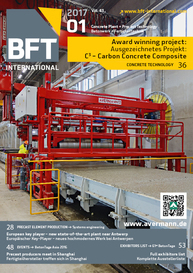 In 2014, carbon concrete of the Tudalit brand was granted the first national technical approval by the German Institute for Structural Engineering (Deutsches Institut für Bautechnik [DiBt]) for the strengthening and refurbishment of reinforced concrete slabs – a milestone that future approvals can build on. 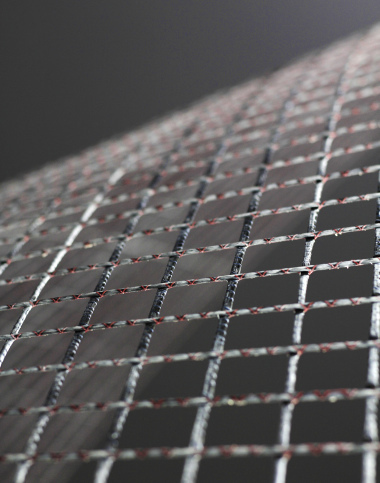 V. Fraas Solutions in Textile GmbH is a driving force in the currently largest German research project in construction engineering, the C³ project, which was initiated by TU Dresden, Tudalit e.V. and collaborating companies from the industry such as V. Fraas. 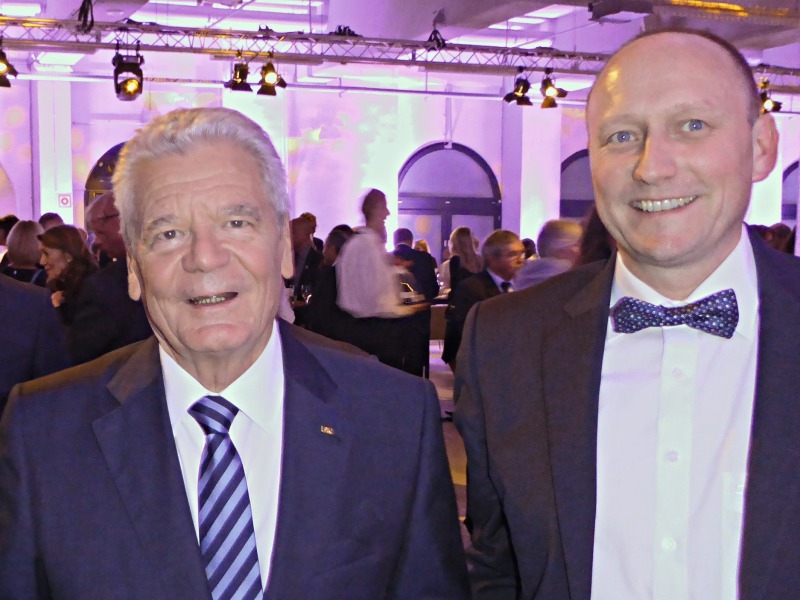 The Federal Government is funding the C³ project via the Federal Ministry of Education and Research (Bundesministerium für Bildung und Forschung = BMBF) in order to establish Germany as the world’s leading provider in carbon concrete construction. 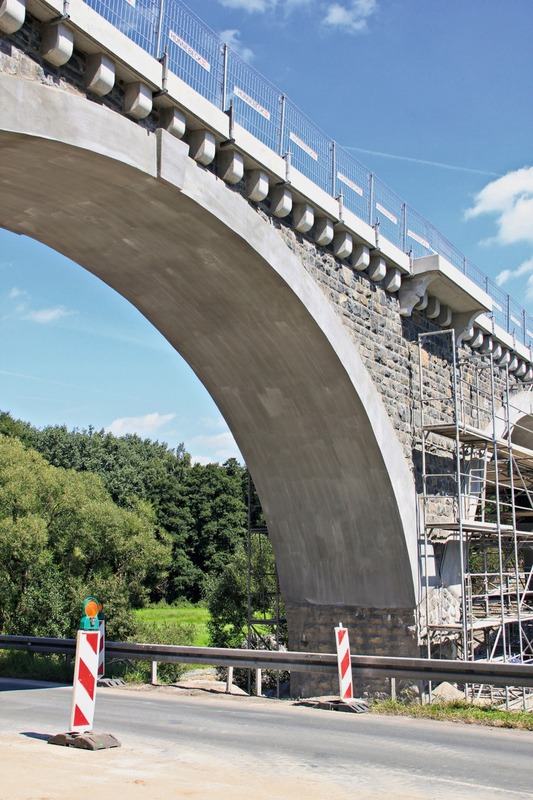 Carbon concrete can, however, not only be used in the strengthening or refurbishment of bridges or structures. 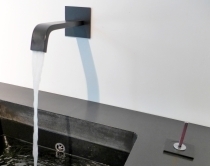 It paves the way for the construction industry to develop an entirely new way of building and living. Carbon concrete enables the interior walls of buildings to consist of panels only a few centimeters thick, thus providing new design possibilities that are characterized by slenderness, lightness and esthetic principles. Potential applications thus extend across the entire spectrum of construction engineering – whether refurbishment or new construction.